Defining and fine-tuning a direction that sustains you. Solomon Coyle’s unique planning approach leads to clearer focus, smarter strategy, greater accountability, sharper execution and better overall business performance. Our Dealer of the Future solution aids in planning for long-term returns and viability. 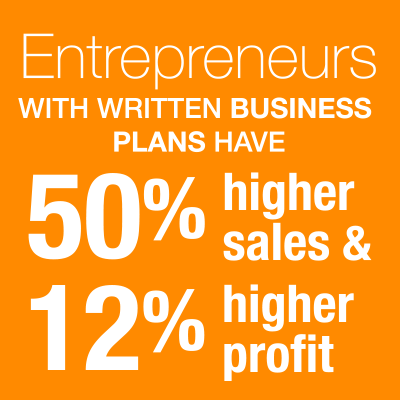 Business Planning puts the focus on the next 12 months, with a system of accountability and measurable results. Dealer principals who want to amp up their personal performance through refreshed perspectives should consider our Executive Coaching. A Dealer of the Future consulting engagement is a one-day investment in targeting the direction of your business and determining the business model with the greatest potential to get you there. Companies with an effective business planning discipline use the session to leverage their planning process for the long view. For others, it’s the critical front end to a Solomon Coyle business planning engagement. In both applications, we use the results of our ongoing research to provide a unique strategic perspective on the office furniture industry and facilitate discussions and principal-level decision-making. A compelling down-to-Earth vision of the company’s future…well defined objectives…an effective way to keep the team moving forward and accountable for individual progress. That’s the essence of what we help our client achieve in a Solomon Coyle business planning engagement. Typically, it’s a 3-day event. Day 1 is our Dealer of the Future session. It’s an effective front end to business planning because it gets everyone on the same page regarding the state of the industry, puts new ideas on the table regarding dealer business models, and fuels discussion leading to a strategic vision for the company. In Days 2 and 3—usually two to three weeks later—we facilitate a 2-day planning workshop aimed at producing a one-page operating business plan. By the end of the workshop, the client’s team has identified their key strategic initiatives and a number of specific objectives for accomplishing each initiative. They’ve also been introduced to Solomon Coyle’s tool for tracking progress and fostering individual accountability. Along the way, we help target key initiatives with an eye to potential ROI and achieve consensus and agreement within the executive team on the assumptions and key decisions made. We also provide a brief period of monitoring to help ensure that the tracking and accountability tool is being used effectively. 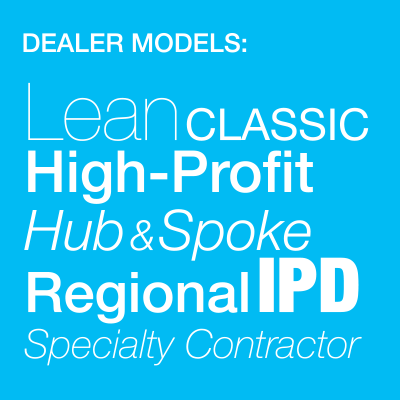 Dealer principals are people with a lot on their plate and even more on their mind. What many principals don’t have is someone outside the company who understands the demands of the corner office, can help explore ideas, provides objective feedback, and has the insight to help them stay true to their course. 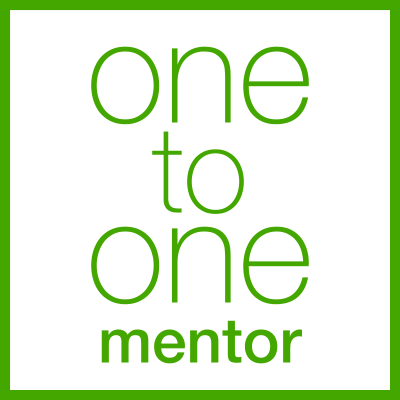 As a participant in our executive coaching program, you’ll be partnered with an experienced high-level resource who serves as your trusted advisor and leadership coach. Acting from an impartial position outside the hierarchy and internal politics of your company, your coach will keep you focused on high-value activities, challenge typical approaches, offer strategy suggestions, and most important, hold you accountable to meeting your goals. There’s no agenda other than improved personal performance for you and improved bottom-line performance for your company.